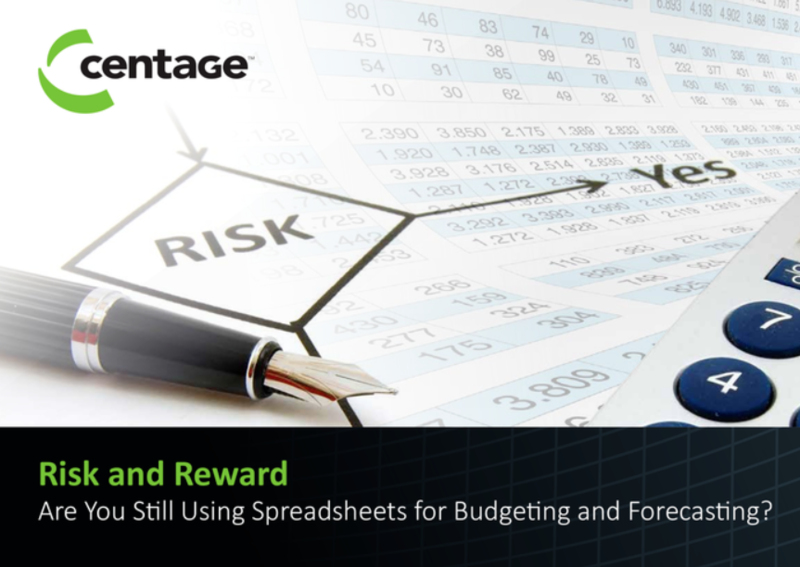 Risk and Reward: Are You Still Using Spreadsheets for Budgeting and Forecasting? 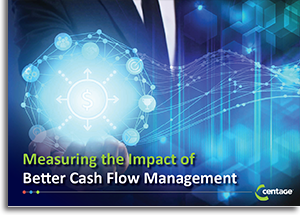 This eBook discusses the issues with spreadsheet-centric budgeting and the business advantages of specialized software. Yes, I would like to receive information regarding Centage products. I understand that I can opt out at any time. If you don't check this box, we will send the resource you requested then delete your contact information from our CRM system and Marketing Automation Platform within 24 hours. © Copyright 2001–2019 Centage Corporation. All rights reserved.